The Lovelace Auxiliary recently gave $12,500 to the UNM College of Nursing for nursing scholarships in support of their 50th year of nursing education. 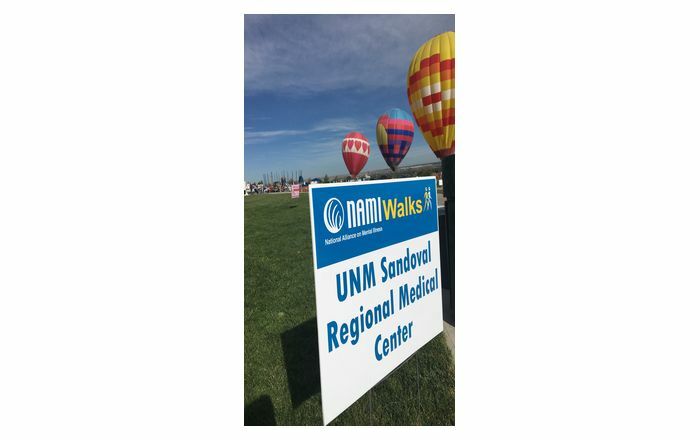 "The Auxiliary gave this significant contribution because we believe the scholarship fund will help with the nursing shortage in New Mexico ," said Pam Dickerhoof, Director of LSHS Volunteer Services. "We feel this will help educate excellent nurses for our community and is one way we can help make a difference in our city and state." The money was raised through sales at the Lovelace Medical Gift Shop, book and jewelry events. "Your recent generosity is such an extraordinary example of the philanthropic role played by all of you in the Lovelace Auxiliary for the College of Nursing ," said Karen Carlson, Ph.D., RN, Professor and Acting Dean, UNM College of Nursing. "Your leadership sets a standard we hope others will follow for all of New Mexico ." 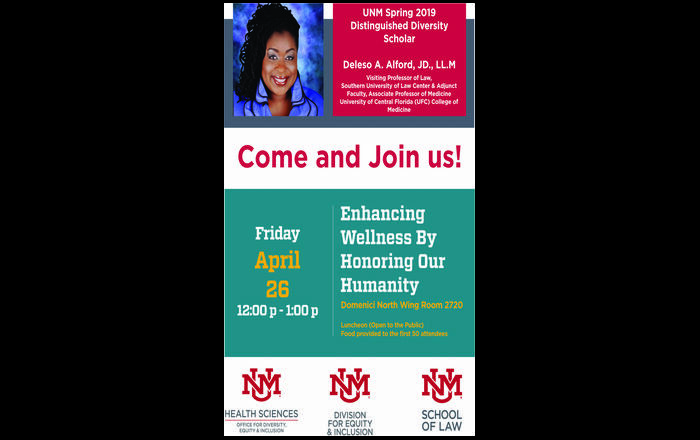 Over the years, Lovelace Auxiliary has been one of the major contributors of nursing scholarships at the UNM College of Nursing.